While the Apple iPhone 5 / 5S is no longer the latest-generation offering from Apple, many people still favor the phone�s smaller size and familiar features (who needs a biometric fingerprint scanner, anyway?). 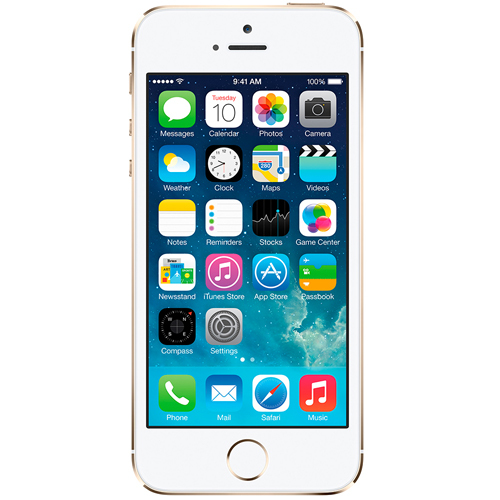 Accessories will make the most of your Apple iPhone 5 / 5S smartphone experience, and CellPhoneCases.com offers one of the largest selections of add-ons anywhere. We offer microSD memory cards, batteries, car chargers, travel chargers, Bluetooth headsets, handsfrees, Bluetooth car kits, USB data cables, holsters, silicon skin cases, leather cases, styluses and much more at bargain prices. All of our great products will add attractiveness and functionality to your Apple iPhone 5 / 5S.